Describing the Insteon Home Automation in just a few words is close to impossible. It’s because it includes a wide range of smart products that work together to create the perfect combination of functionality and ambiance in your connected home. If you want the lights to turn on and off at specific times the Insteon Smart Lights will do that for you – and much more. If safety is your biggest concern, then let the Insteon wi-fi cameras keep an eye on your property and make sure there are no intruders disrupting the harmony inside. In a nutshell, there isn’t anything a smart home needs that the Insteon products can’t provide. The best thing about them is that they work very well separately, but they are even more effective when several are utilized together. Creating scenes for different situations has never been easier. Check out all the other features and start building your automated home. If you watch the news every day you can’t help but notice the violence that characterizes today’s society. People don’t feel safe anymore and it’s completely understandable. Under these circumstances, who can be surprised by the fact that security products are selling like hot cakes? Traditional alarms and security cameras are still on the market, but people seem to prefer security products that they can add to their connected homes. 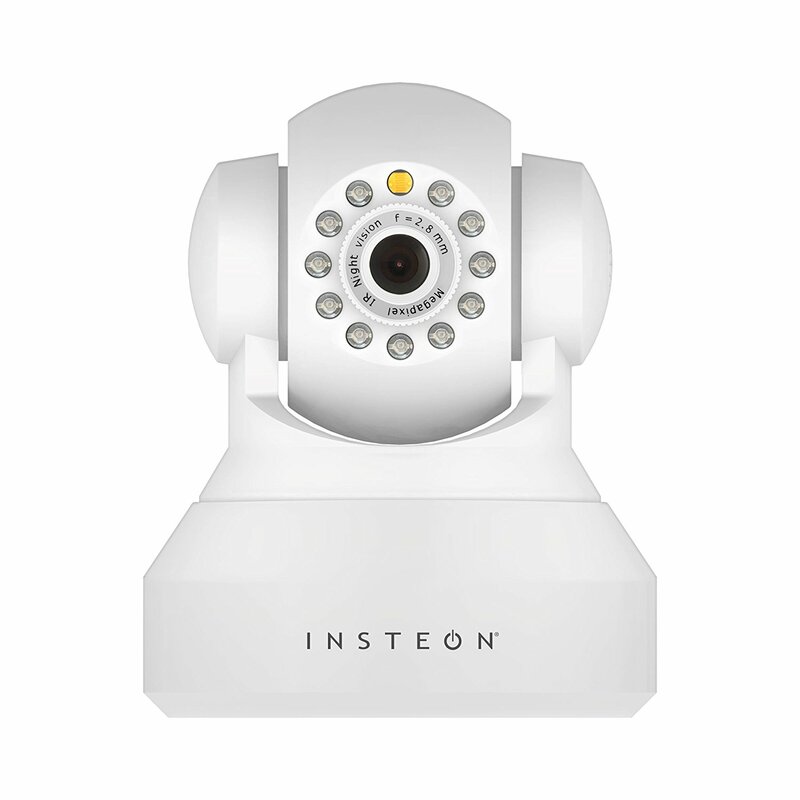 Insteon smart devices are the modern solution for home security, a weapon against outside threats that becomes more powerful as more products are added to the system. For instance, using the Insteon garage door control kit is very effective when it comes to securing the access point into your home, but burglars are very creative, so why not use the Insteon motion sensors and cameras as well? This way you will know who comes on to your property even when you are miles away on vacation. Not everyone affords to live in a mansion and buy expensive furniture and decorations. But now that smart products are starting to become more affordable, there is no excuse for each of us not to start creating our own automated home, whether it’s a big house or a modest apartment. 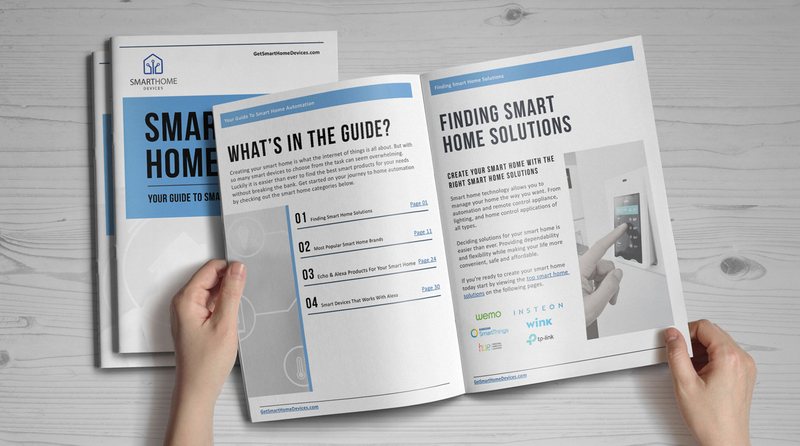 For those of you that are just at the beginning of this process Insteon smart products could be a good introduction to home automation. Appliances like the Insteon thermostat and the Insteon smart lights are easy to use and improve your living conditions to such an extent that you will soon ask yourself how you were able to live without them for so long. These devices can do more than make you feel perfect at home; they also add a modern touch to the design of your residence, even if it’s just a simple, unsophisticated place. Your home deserves an upgrade, so it’s time to take action! 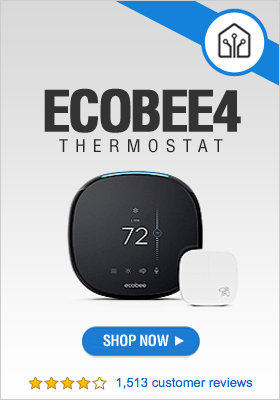 Check Out The Best Selling Smart Devices Now!